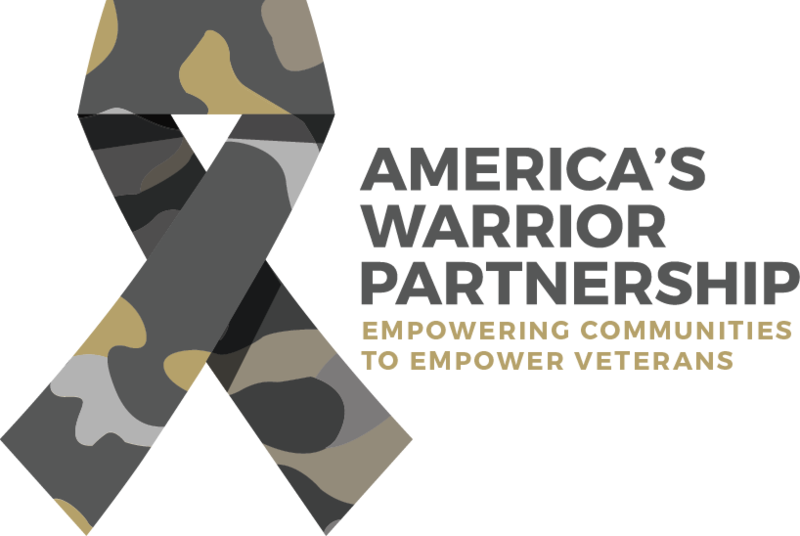 AUGUSTA, Ga., December 10, 2018	(Newswire.com) - America’s Warrior Partnership and United Way Worldwide announced today they are partnering to improve support services for military veterans, their families and caregivers. The collaboration between the two national nonprofits will also include joint efforts to educate the general public about the military and veteran culture. A key component of the partnership will be a data-sharing initiative to support Operation Deep Dive, a four-year study currently being conducted by America’s Warrior Partnership and University of Alabama researchers with support from the Bristol-Myers Squibb Foundation. The project is examining the factors and potential causes involved in suicide and early mortality due to self-harm among veterans. Information generated by United Ways and its 2-1-1s in several communities will help researchers assess the impact that community environments have on veterans who are at risk of dying by suicide. 2-1-1 is a free, confidential service that connects individuals to resources and services in their local communities by phone, text and on the web. Individuals in need or who are looking for information for someone else can call 2-1-1 from a cell phone or landline. United Way supports and provides 2-1-1 services in most communities across the U.S.
For more information about 2-1-1, visit 211.org. 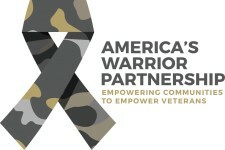 For more information about America’s Warrior Partnership, visit www.AmericasWarriorPartnership.org.